Uber says that the code was being used to improve experience on its Apple Watch app. Uber may have been secretly recording your iPhone screen, even when the app is closed. Will Strafach, a New York-based security researcher, discovered that the taxi hailing app had received a special permission from Apple to access the screen-recording feature. The company, however, rejected the security breach fears, stating the code was installed to improve the experience on Apple Watch version of the app. It is worth understanding that Apple gives “entitlements”, a code to developers for enabling access to key features of an iPhone. Access to the screen-recording feature, however, is not available to all developers. Strafach claims that no other third-party apps except Uber had this special privilege. The permission is known as “com.apple.private.allow-explicit-graphics-priority” and allows developers to access and alter parts iPhone’s memory that contains data on pixel and display. For now, there is no concrete evidence that Uber actually took advantage of this access. The company claims it has now removed the API (aplication program interface) from the app. 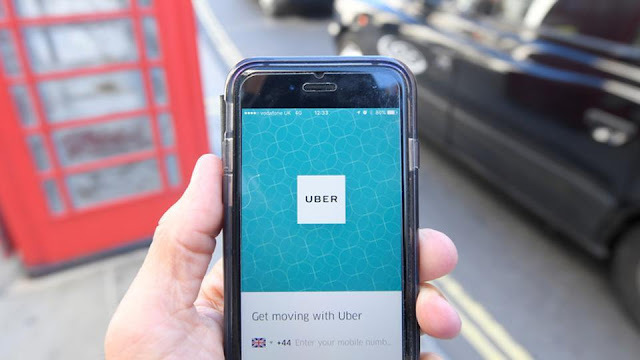 Even though Uber claims it hasn’t been accessing users’ sensitive data, such features could put users’ security at high risk. Luca Todesco, a security expert, told Zdnet that it was tantamount to giving keylogging ability to apps. Once it is breached, any hacker could get access to users’ iPhone screens. What makes the new revelation more serious is Uber’s poor record on maintaining user privacy. The company was earlier this year found using software to track location of drivers of rival company, Lyft, in the US. The software, known as Hell, allowed Uber to gather information including location, rides availability and even drivers’ record on whether they previously worked with Uber, reported TheInformation. It’s surprising that despite Uber’s dismal record on users’ privacy, Apple allowed the company to have the special treatment. Apple is yet to responded to the report.